With what's happening in our country today. It would take a seriously good flick to drift our minds away from all the stress. 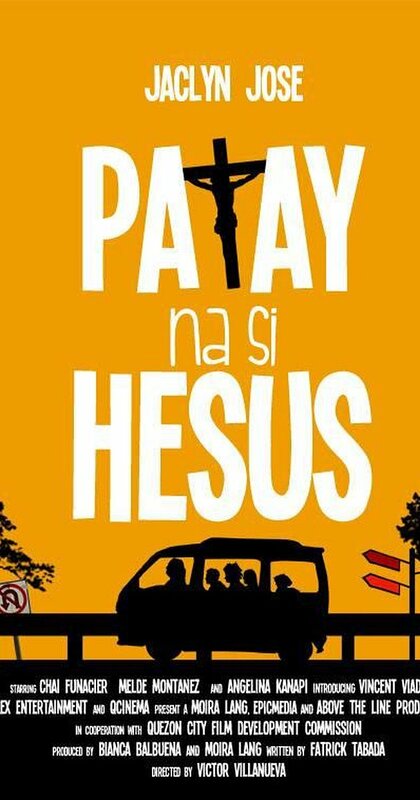 For a title that sounds depressing, Patay na si Hesus is quite the contrary. If I would watch it again, I would still laugh out loud even if I know the story and the punchlines. There's just no dull moment. This is a must-see film, it will not disappoint you. The film is directed by Victor Villanueva and written by Raymond Lee and Fatrick Tabada. It casts Chai Fonacier, Melde Montanex and Vincent Viado and the award winning actress Jaclyn Jose. A colorful cast which represents a usual Filipino family. It is a combination of a great cast and storyline, a plot that most people can relate to. It is realistic and doesn't need much analyzing. 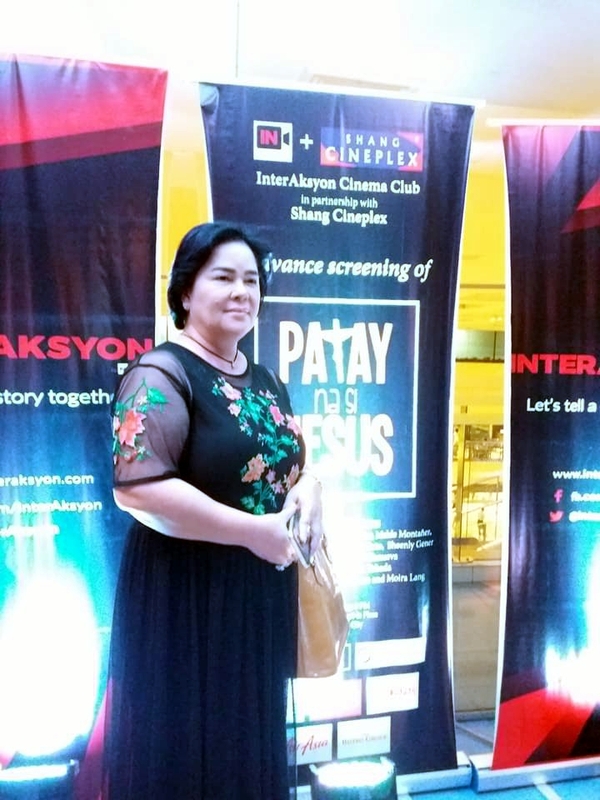 Patay na si Hesus is fast paced and is a feel good movie. The casting is brilliant, all of them are worthy of praise. The movie is a journey of loss, breakup, loyalty, and family ties that mostly occured inside a multicab. I'll be keeping my review short for readers to find out what the story is all about and judge its worth for themselves. No wonder indie films are overshadowing the mainstream ones, it's well thought of, the dialogues are more spontaneous, the setup is on point, and the freedom of artistic expression is not hindered. Watching this movie deserves to be on your bucket list.